Participants in Rav Hanan Porat's funeral: He was a leader, a visionary, a soul that you can only find once every few generations. 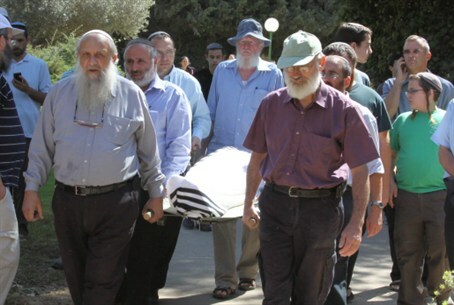 More than 10,000 people attended the funeral of Rav Hanan Porat, 67, on Wednesday. Arutz Sheva spoke with some of the participants, who told of his special character.